Spring time means it’s time to get something new, declutter your wardrobe, wash and wipe your house, refresh and add few reviving touches. While getting down to redecoration and spring cleaning, don’t neglect the major maintenance challenges. By keeping an eye on the things like these annually, you’ll save yourself time and money. Check out the Spring To-Do List. 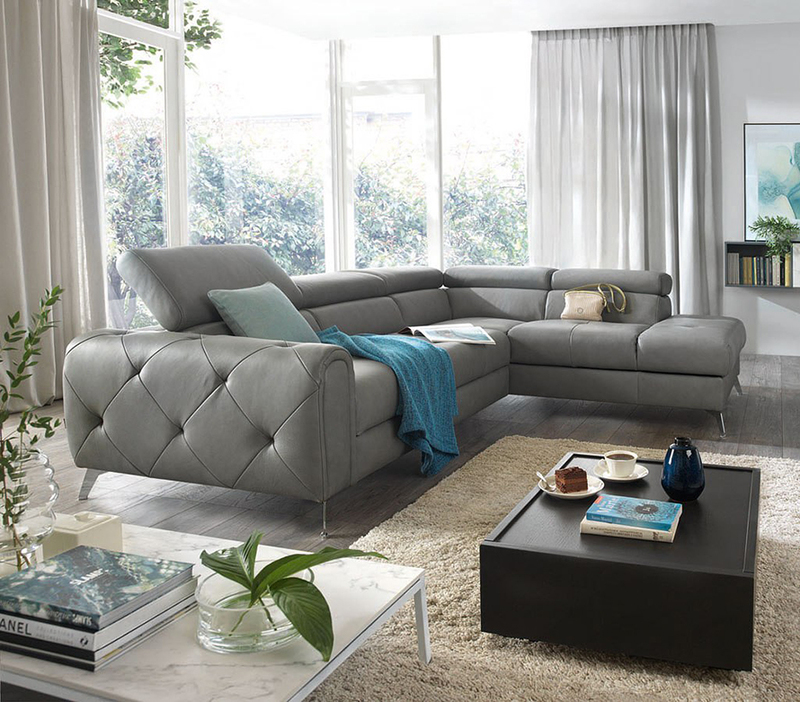 Do you feel like your living room misses anything? Well, we have a clue! Most televisions these days boast sleek and cool contemporary design, and the only one thing you miss to make it complete – the entertainment center. Having it with the same style, or even more – adding a distinct style to complement the overall home interior – that’s a success! Discover more. 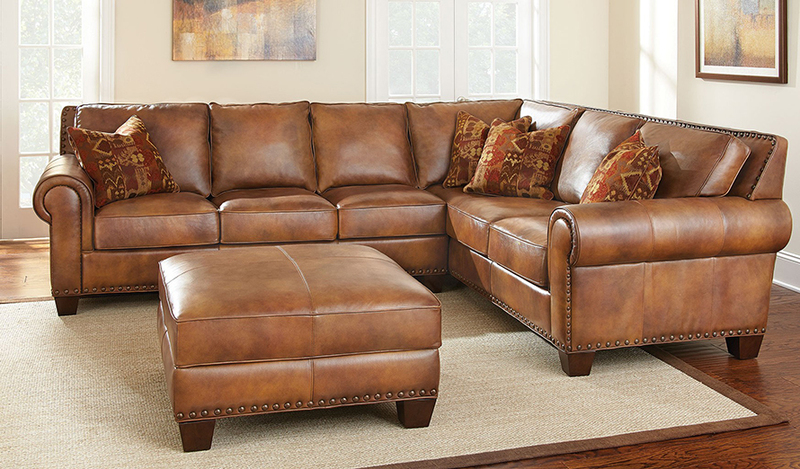 FurniturePick is proud to introduce the new arrivals of Steve Silver Furniture. The collections are designed for those, who value the quality and comfort, and would love to build the house that’s easily called home. We are sure, you will find the set of furniture pieces that is just right for you and your space. 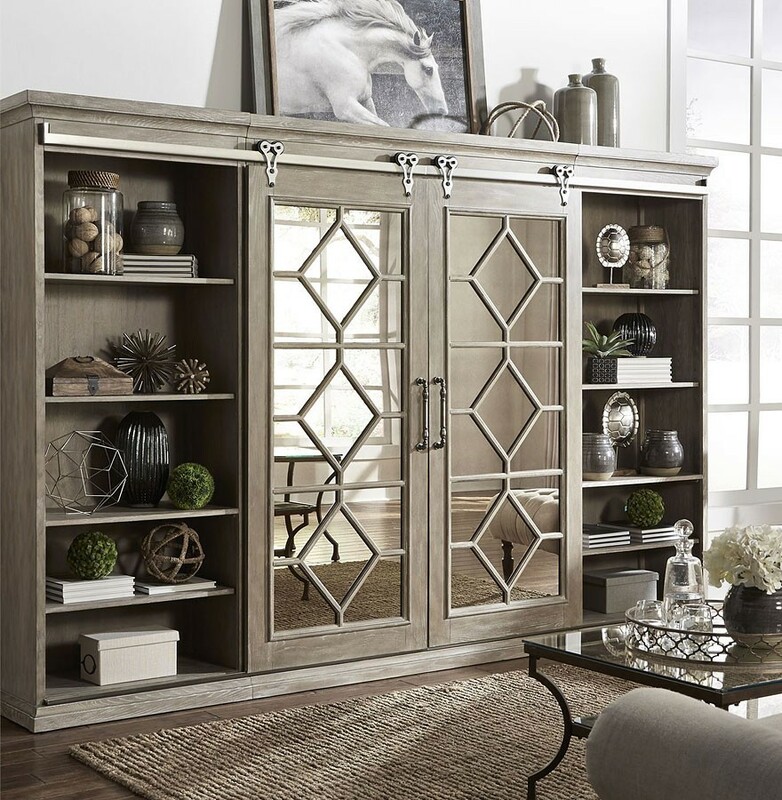 With the large selection of dining room, home bar and entertainment room furniture, occasional and accent pieces, living room and home office furniture offered by the company, you certainly risk to pick the brand’s new gorgeous pieces to create your flawless home worth envying! Ready to discover more? 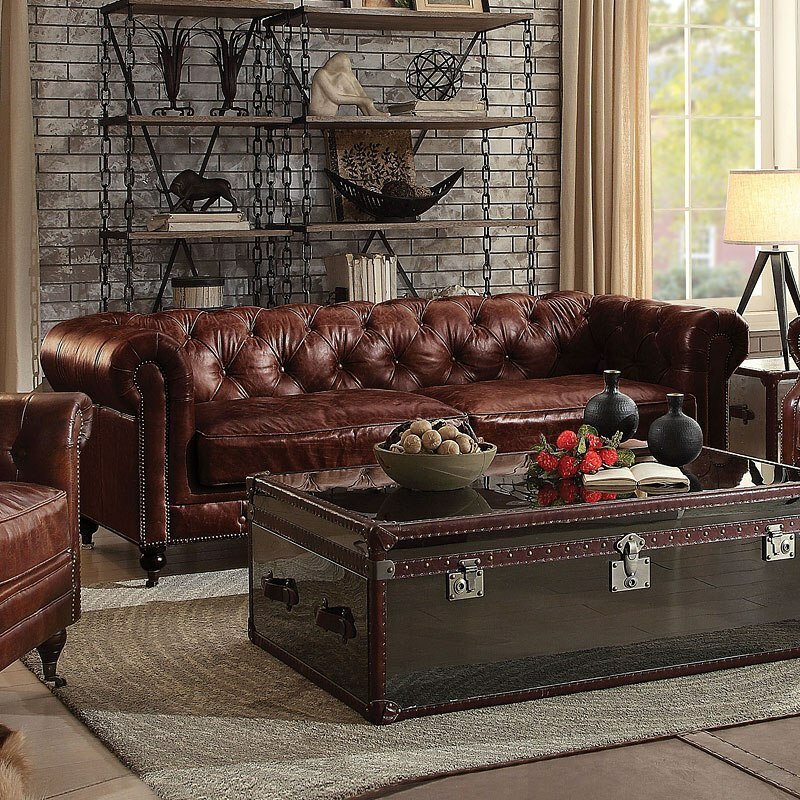 Update the look of your living room with our latest arrivals on FurniturePick. 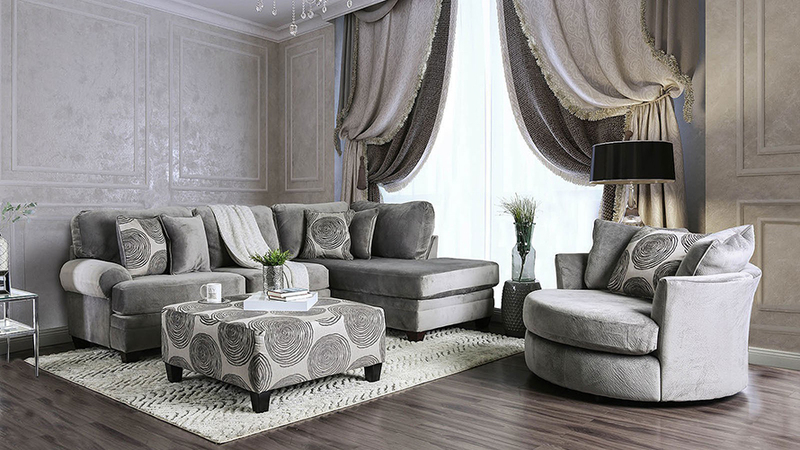 Take trendy hues and get inspired from the beautifully decorated rooms and switch up your own living room space 👉 see more.